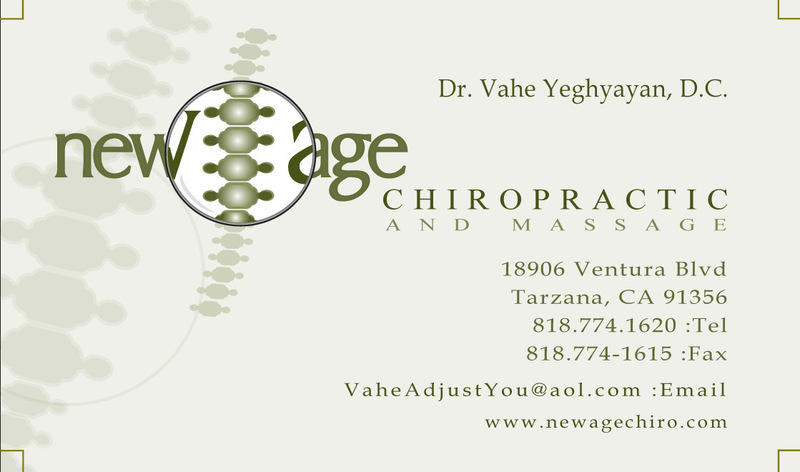 I am happy to help you with any kind of back pain, neck pain, auto accident or sports/ballet/fitness injuries. My office can be reached at 818-774-1620. Any PPO insurance can be billed. We’ll help you work out the details. We are a Medicare provider. We do not take Medical or HMO’s such as Kaiser, Scan, Humana, and other Medicare “advantage” plans. Appointment schedules: Monday through Friday 9:30 – 5:00. Free parking in front and in the rear.